Parkhound has 53 cheap and secure car parks available for rent in central Australia Avenue, Sydney Olympic Park , Australia. 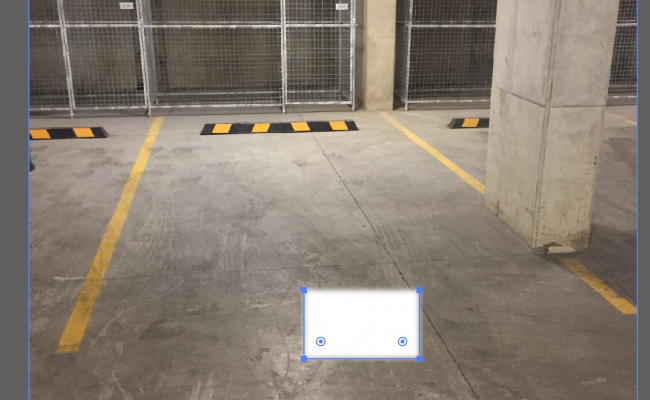 You can select to rent undercover, outdoor, garage, driveway, overnight and secure parking spaces for your car right now. The average hourly parking price in Australia Avenue, Sydney Olympic Park , Australia is $1.34, the average daily parking price is $10.30, and the average weekly parking price is $55.50. For the cheapest and best central Australia Avenue, Sydney Olympic Park , Australia parking we recommend selecting from the list above, viewing the car park details and booking a long term or short term parking space by selecting the dates you need or you can find out more about how it works. 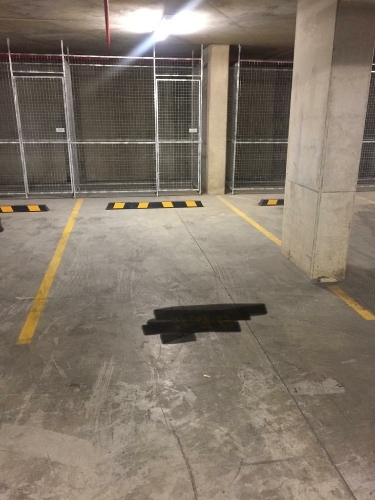 There are plenty of drivers looking for cheap and secure parking in central Australia Avenue, Sydney Olympic Park , Australia. You could earn over $2,886.00 a year from renting out your parking space overnight, long term or short term. It is a great way to make money in Australia Avenue, Sydney Olympic Park , Australia for nothing and help out your local Australia Avenue, Sydney Olympic Park , Australia community by helping a mate get to where they need to be easier. Parkhound takes care of all the hassle including contracts and payments. So why don't you lease out your Australia Avenue, Sydney Olympic Park , Australia driveway, garage, car port or parking space today; Its easy, free and takes less than two minutes, Lease my space. CloseDon't miss out...Enter your email below to get notified of exclusive parking offers and discounts in Australia Avenue, Sydney Olympic Park , Australia.